The Regional Game Reserve Urbión was created by the Law 2/1973 of March 17th. 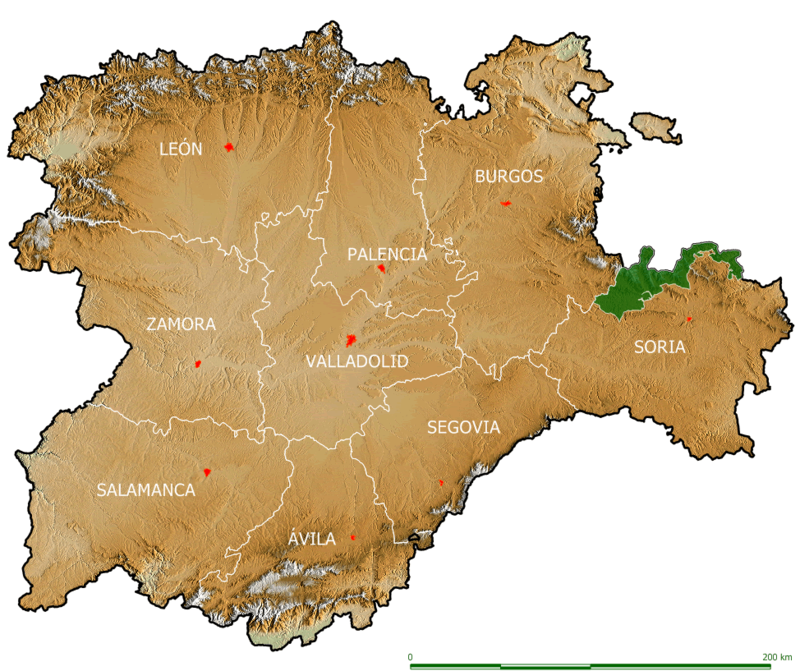 Located in the northern part of the province of Soria, it borders on the north with the Autonomous Community of La Rioja and on the west with the province of Burgos. Hunting possibilities in the Reserve are many and varied, for fans of “Recechos” or “Batidas”, everything within an environment of unique beauty that will provide incomparable hunting days.